Or Maybe the Pixel 2 Won’t Run a Snapdragon 836? 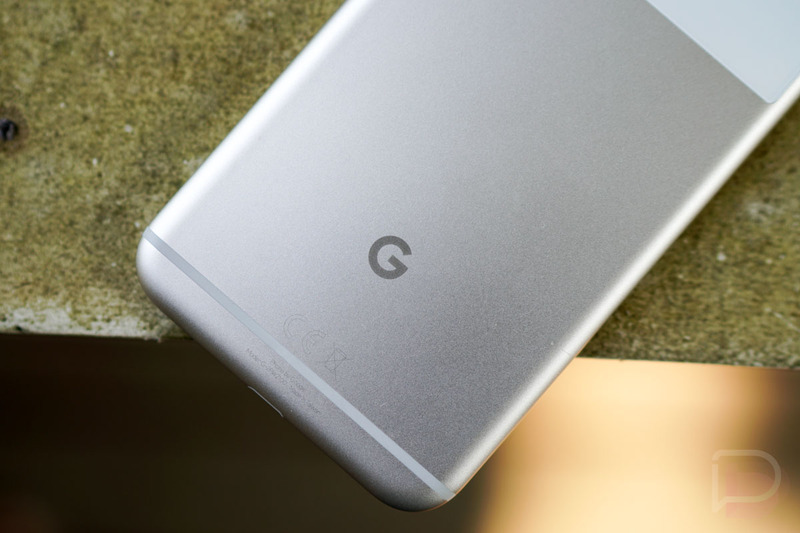 After two separate reports claimed that the new Google Pixel 2 phones would run yet-to-be-released Qualcomm Snapdragon 836 processors, two new reports claim that no such processor exists, nor will it ever exist. The new reports reference “extremely reliable” sources “familiar” with Qualcomm’s plans, both with the assumption that each phone will run a Snapdragon 835. Should you care? No. The Snapdragon 835 is more than capable, is the processor powering the Galaxy S8, S8+, Note 8, LG V30, and OnePlus 5. It’s the Qualcomm flagship mobile chipset for 2017 and will be fine inside the Pixel 2 phones, especially with Google taking the time to optimize performance. We’re just spoiled after last year, when Google and Qualcomm released the Snapdragon 821 inside the Pixel phones, a slight upgrade over the 820 that was in almost all other phones from 2016. As tech enthusiasts, we like shiny new things with bigger numbers that no other phones have. In the end, a Snapdragon 836 likely would have offered little improvement over the 835. For example, the Snapdragon 821 offered 10% boosts in boot times, app load times, and general performance over the 820. Those weren’t insignificant improvements, they just weren’t game-changing, phone-changing, experience-changing upgrades. A jump to 836 probably would have boosted similarly. With that said, we don’t yet know anything about Qualcomm’s plans for 2018. If history is any indicator, they could announce something like a Snapdragon 845 toward the end of this year with release happening in early 2018. I point that out because if the Pixel 2 phones arrive around the end of October and Qualcomm announces a new chipset shortly thereafter, prepare for an internet complaint session about Google shipping old silicon. I’ll just say that I’m fine with that timing as long as they aren’t using the previous year’s chipset only months before the new one arrives, right, LG? Again, you’ll be fine with the Snapdragon 835.